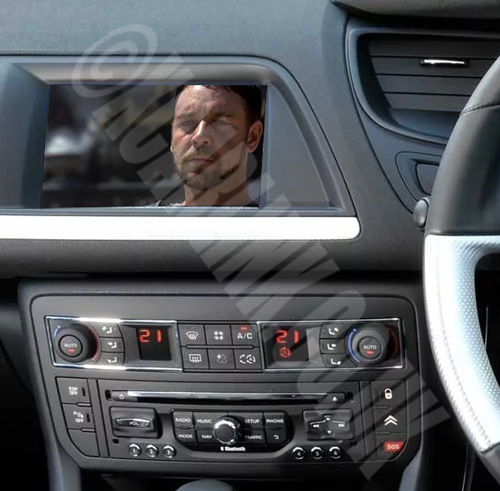 Connect a rear camera or watch any video source on your factory fitted Peugeot/Citroen navigation screen. 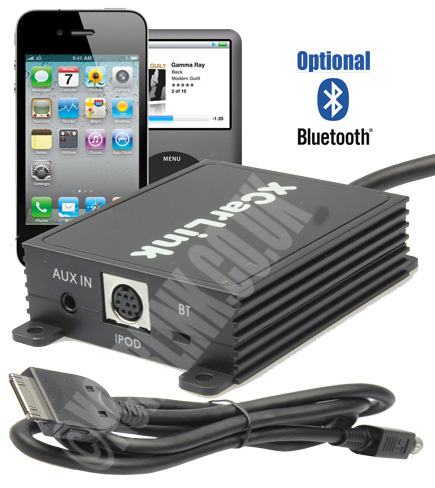 The Peugeot Ipod Car kit allows to connect your IPOD to your factory car stereo system without any loss of sound quality!! The Peugeot RD4 Ipod Car kit allows to connect your IPOD to your factory car stereo system without any loss of sound quality!! The Peugeot RT3 Ipod Car kit allows to connect your IPOD to your factory car stereo system without any loss of sound quality!! The Peugeot 107 Ipod Car kit allows to connect your IPOD to your factory car stereo system without any loss of sound quality!! The Peugeot USB/SD interface is perfect for connecting a USB Disk/SD card with music files or an MP3 player (non-ipod) to your factory stereo. The Peugeot RD4 USB/SD interface is perfect for connecting a USB Disk/SD card with music files or an MP3 player (non-ipod) to your factory stereo. The Peugeot RT3 USB/SD interface is perfect for connecting a USB Disk/SD card with music files or an MP3 player (non-ipod) to your factory stereo. The Peugeot 107 USB/SD interface is perfect for connecting a USB Disk/SD card with music files or an MP3 player (non-ipod) to your factory stereo. 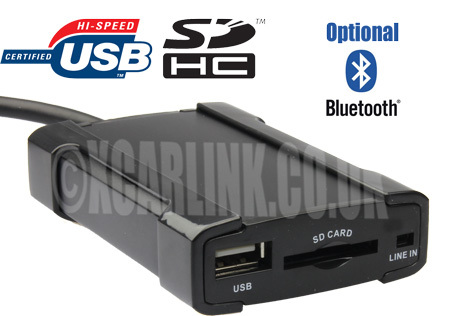 The new Peugeot RD3 Xcarlink iPod + USB/SD interface combines all the features of both our iPod and USB/SD interfaces. 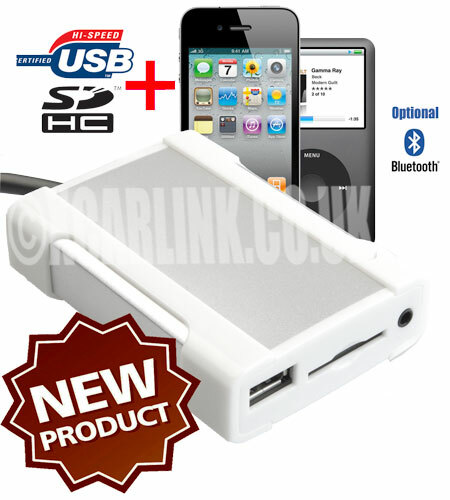 The new Peugeot RD4 Xcarlink iPod + USB/SD interface combines all the features of both our iPod and USB/SD interfaces. 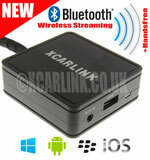 The new Peugeot RT3 Xcarlink iPod + USB/SD interface combines all the features of both our iPod and USB/SD interfaces.